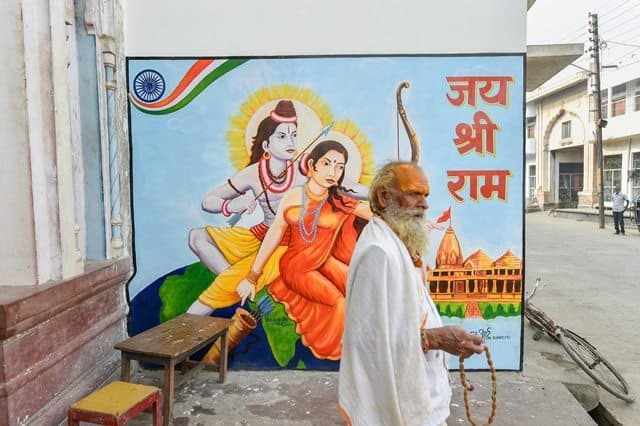 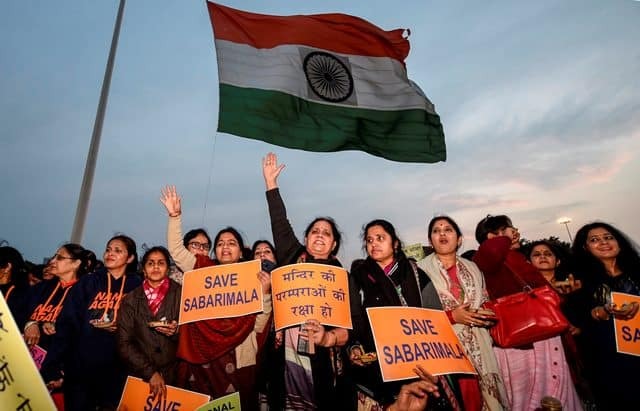 Members of Ayyappa Dharma Samrakshana Samithi (Delhi and NCR) display placards during a protest over Sabarimala issue, at Connaught Place in New Delhi, on Monday. 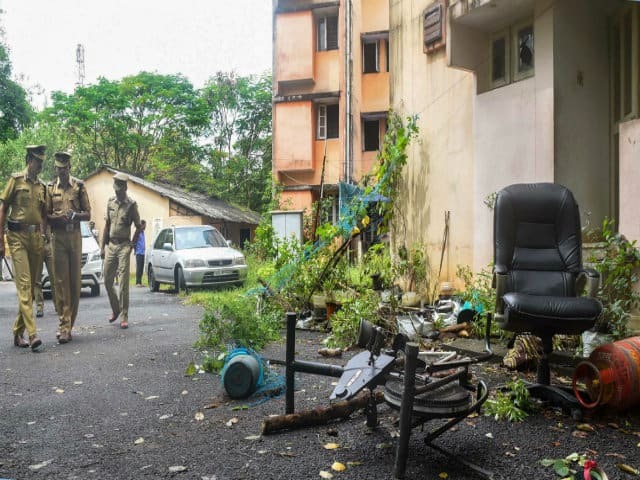 The house of woman activist Rehana Fathima was vandalised by some unidentified people at Panampilly Nagar in Kochi on Friday. 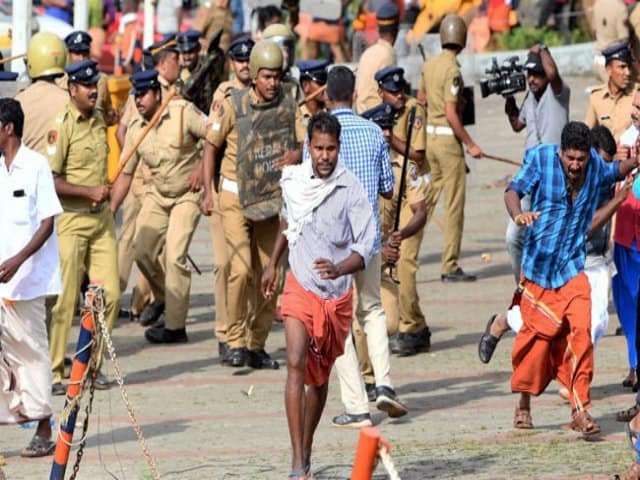 Fathima had attempted to enter the shrine of Lord Ayyappa in Sabarimala.